ARE YOU READY FOR WHEN THE LIGHTS GO OUT? 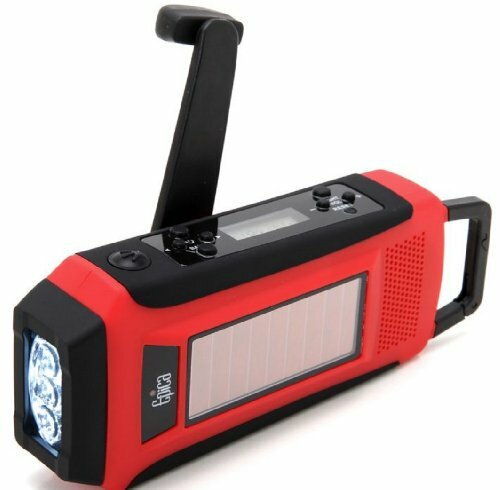 Epica’s compact, lightweight device includes a 3-band radio (standard AM and FM broadcast frequency plus NOAA VHF weather frequencies), a 3-LED flashlight, mobile phone charger , and 3 ways to charge (crank, solar panel, and plug-in). NEVER BE LEFT WITH ANALOG AGAIN: We all hate fumbling with tiny analog station tuners and coming up with a weak or distorted signal. When getting the station right matters, pick up your Epica® digital tuner. And when tuning at night or in lights-out situations, the simple backlight and digital liquid crystal display allows you to see everything crystal clear. COMPACT AND BUILT TO LAST: You don’t always know what the future holds, which is why Epica® designed to slip easily into a large jacket pocket or attach it to your belt with the sturdy carabiner clip. Are you ready for a hurricane situation or other emergency weather? 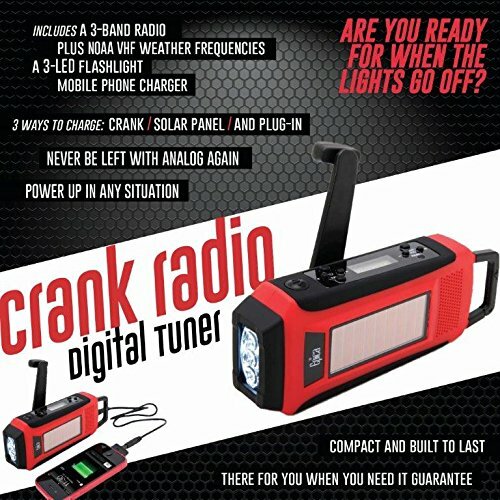 Looking for the perfect camping radio that will last for years? 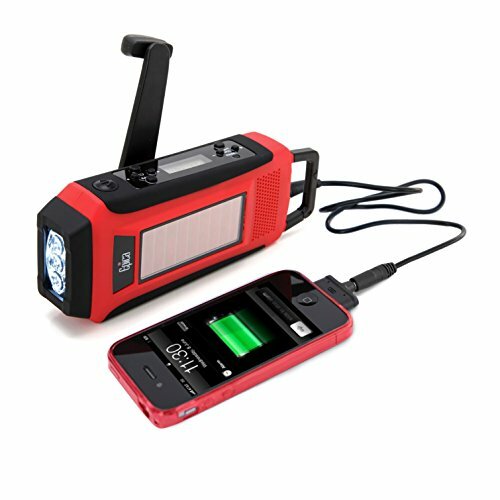 Be the prepared one in your group with this no-hassle, sure-fire emergency radio and flashlight. BEST-IN-CLASS CHARGING CAPABILITIES You don’t want to have to crank a radio for a ½ hour just to hear 2 minutes of charge. With this beauty, 2 minutes of cranking nets you at least 20 minutes of lights on or radio! 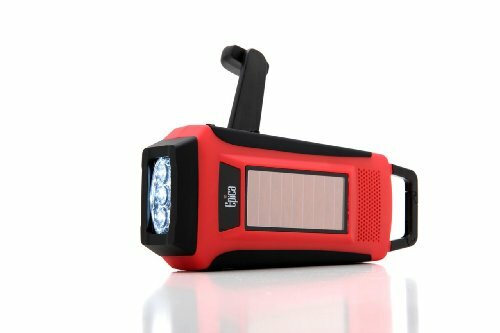 With its compact design, 3-LED flashlight, and 5-way charging (hand crank, solar, USB, AC and DC), and retractable antennae, you’ll never be left in the dark. 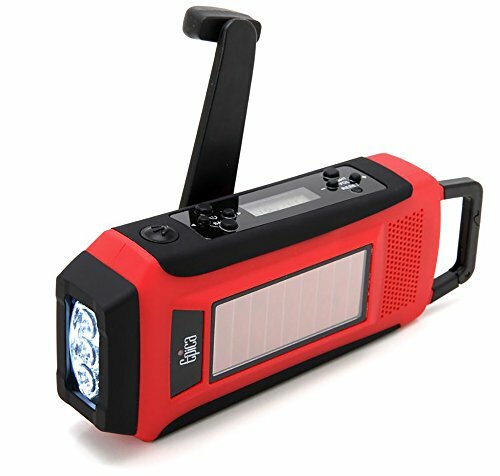 We created the emergency radio and flashlight to withstand day after day of punishment so that when times get tough, it’s there. 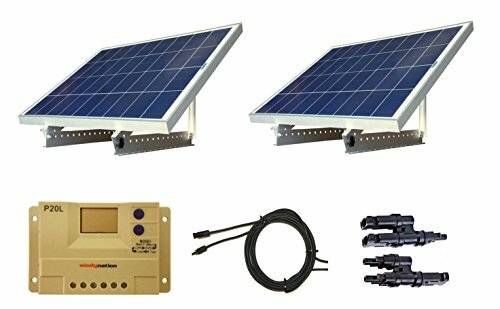 The rugged body and solar panels are water resistant and will stay strong between uses, keeping you and your family safe for years to come. Sometimes reading lights are not an option. 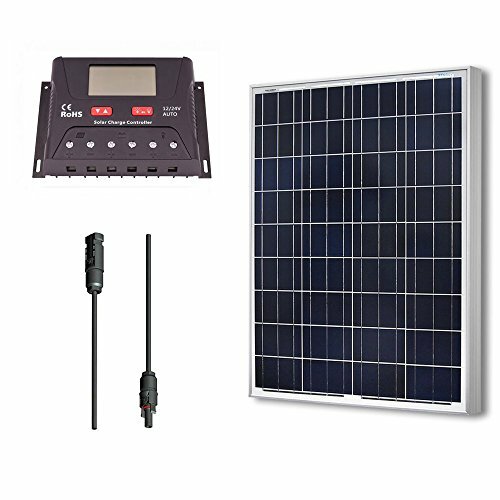 This radio comes standard with a brilliant backlit digital display for those times when the lights go out. And where do you go for info when the power goes out and your smartphone’s on 1%? The high-quality digital tuner (AM/FM/all 7 WeatherBand channels) lets you get all your news. Also, you can charge your cell with it! By now, you know Epica means quality. 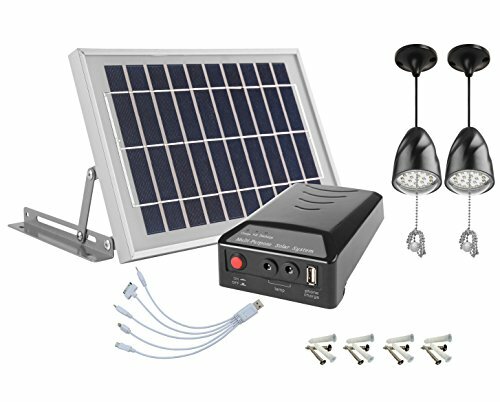 Whether you want a durable radio to bring outside when you’re gardening or something that lasts to keep in your Go-Bag or emergency kit, Epica’s emergency radio and flashlight have you covered. Order now! We offer a 100% money-back guarantee, but if our ratings are any indication, you won’t need it. POWER UP IN ANY SITUATION: Want to be the most reliable one in a pinch? Other radios, phones and flashlights go dark. 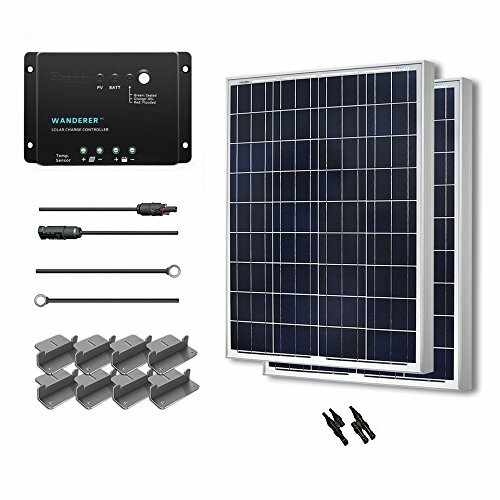 But you can power up effortlessly through plug-in, solar power, or crank-1 minute of easy cranking and you have a full 20 minutes of power! OUR “THERE WHEN YOU NEED IT” GUARANTEE: Epica makes products that last … and last. But if for any reason your Epica product doesn’t make you happy, reach out and you’ll receive our 100% refund or replacement.